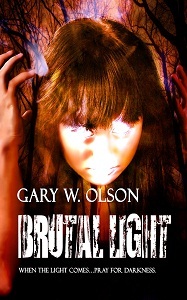 Also, while I’m here, I can now announce that print editions of Brutal Light are now available, from Amazon (U.S.), Amazon (Canada) and BarnesAndNoble.com. Note that if you want a print edition but don’t want to go through an online seller, you can go to any local bookstore that does special ordering and order it. Kindle users in the U.K. can now get the Kindle version from Amazon (U.K.). 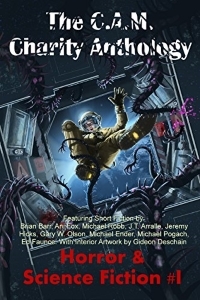 Finally, two other Amazon-related announcements: I now have an author page on Amazon.com, and I have a Kindlegraph account for those of you who want free mouse-drawn autographs from me over an image of the cover art.